Old Fort Roofing is a certified Owens Corning Platinum Preferred™ Contractor, the very highest tier of their exclusive network of contractors. Achieving this level of certification means we meet their strictest standards for professionalism, reliability and unparalleled craftsmanship. 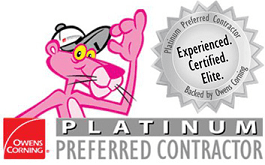 Only Platinum Preferred™ certified contractors are able to offer their best roofing warranties. 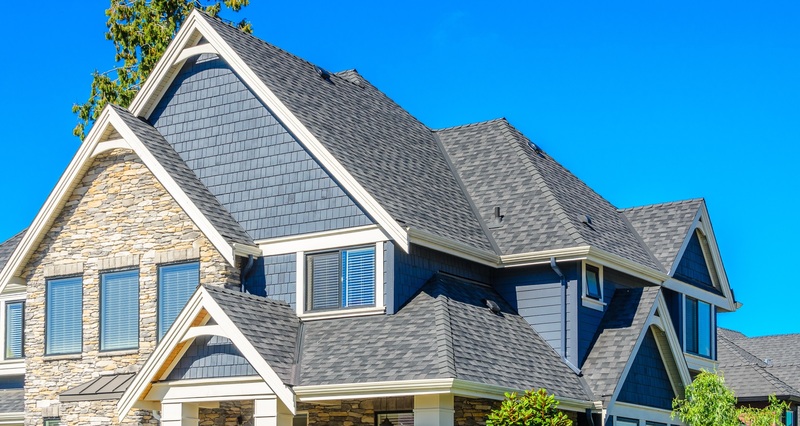 A real quality roof is much more complex than just shingles and nails – those are only part of an integrated system of components and layers designed to keep your home and loved ones safe. 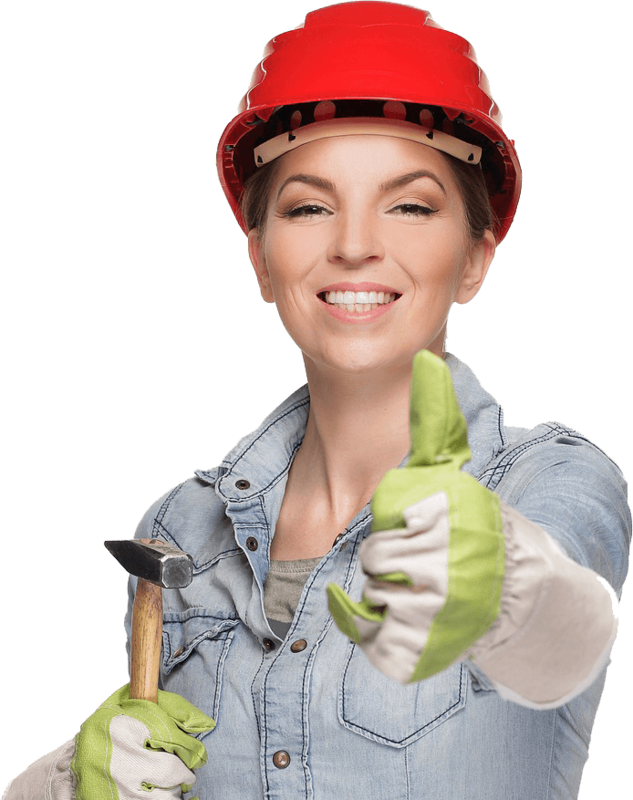 As an Owens Corning Platinum Preferred Contractor, we only install the best products, which allows us to offer 50 Year Limited Material Warranties, and 25 Year Craftsmanship Warranties. Give us a call to find out more! We understand your new roof is a large investment, and we strive to make the process as stress free as possible. With Old Fort Roofing, a new roof for your home is now much more affordable through one of our many payment and financing options. Call us to find out more! 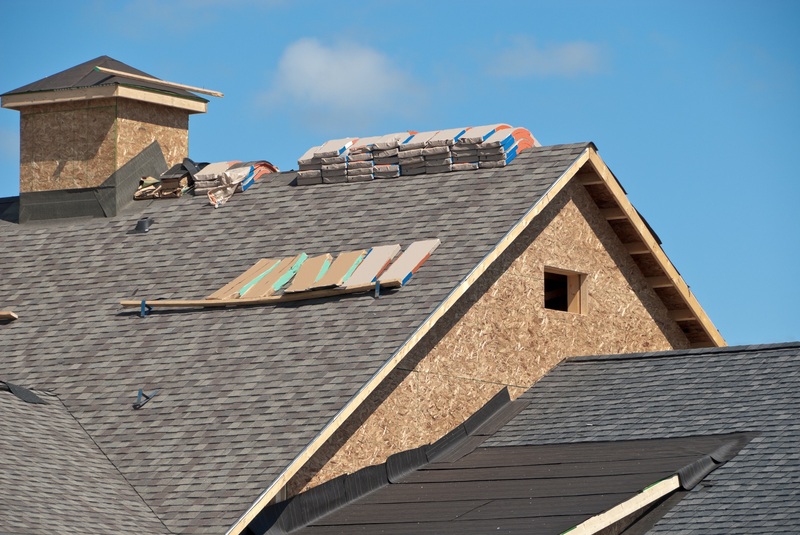 Old Fort Roofing has been roofing Fort Wayne for over 30 years and are a second generation company. When choosing a roofing contractor, you want a company with the experience and reputation you can trust, who will listen to your needs, and educate you on every step of the process. 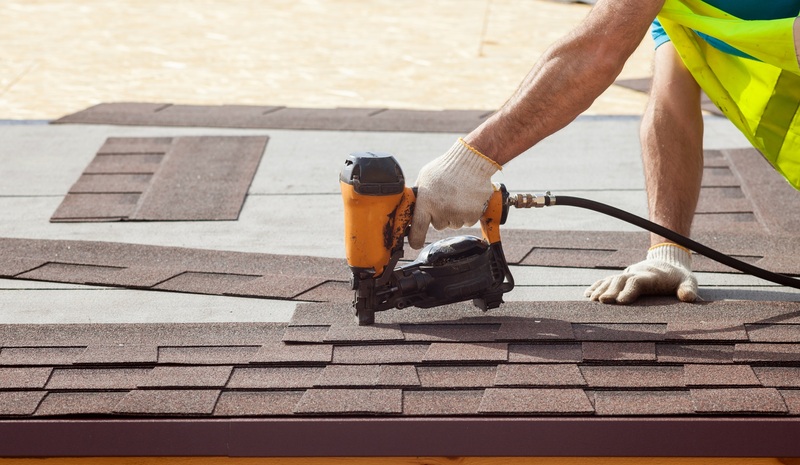 At Old Fort Roofing, our highly-trained staff uses only the best materials and techniques to install a quality roofing system that will protect your family and home for many years to come. After all, your roof should be more than just new shingles…Building long time relationships and referrals is what our company has been built on. Old Fort Roofing is an Owens Corning Platinum Preferred™ roofing contractor in Fort Wayne servicing the following areas: Fort Wayne, Huntertown, New Haven, Auburn, Huntington, Columbia City, Warsaw, Syracuse, and Kendallville. Old Fort did a patch job on our house about a year ago, and then when we lost another section of the roof in a bad storm this summer, we had them install a new roof. The finished product looks great and we couldn't be happier! Scott and his crew we're great to work with! They made a few necessary repairs to trim and siding in addition to the roof. The cost was exactly as estimated, no hidden costs or add-on's. They completed everything on schedule and did a good job of clean up. I'd recommend them to anyone needing a roof replacement. We absolutely love our new roof. Scott and all the guys were great! Had concerns about the area around our chimney and Jason went above and beyond to make sure it was done right. Great feeling to have it rain and not leaking in my house. Would recommend them to everyone. Very pleased. Competitive prices and quick scheduling. Also did a very good job on the cleanup. Other than the new roof, I couldn't tell that anyone had been at my house. Copyright © 2019 Old Fort Roofing LLC. All rights reserved.